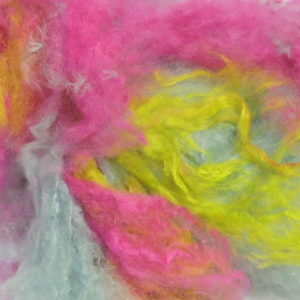 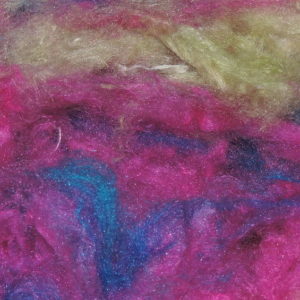 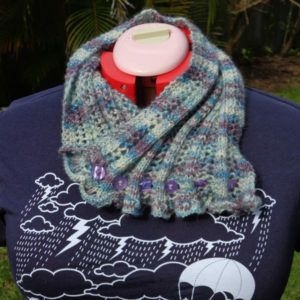 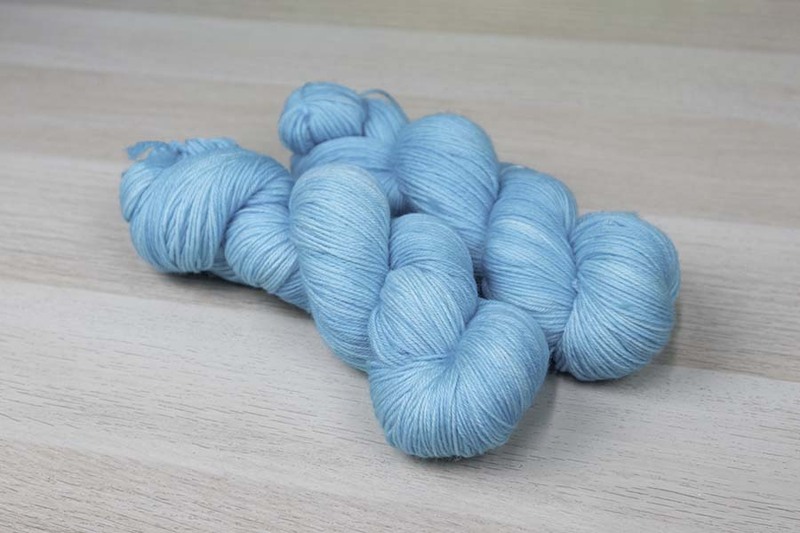 Pegasus sock yarn is 75% Unmulesed Australian Merino 25% Nylon, it has great twist and nice sheen. 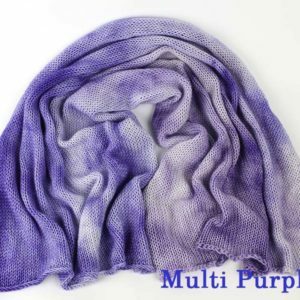 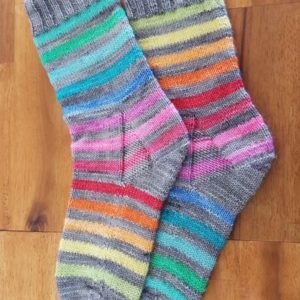 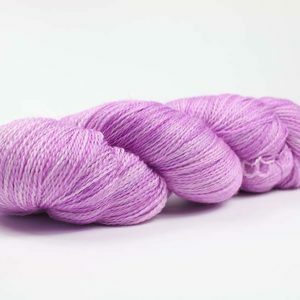 It is soft yet still has a really nice twist so it will be good for socks and all the other great things we like to make using sock weight yarn. 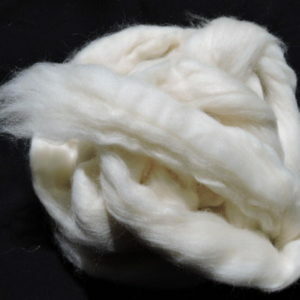 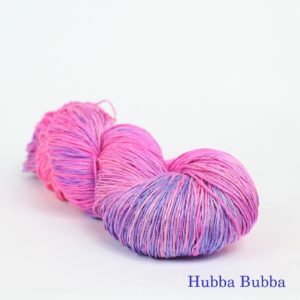 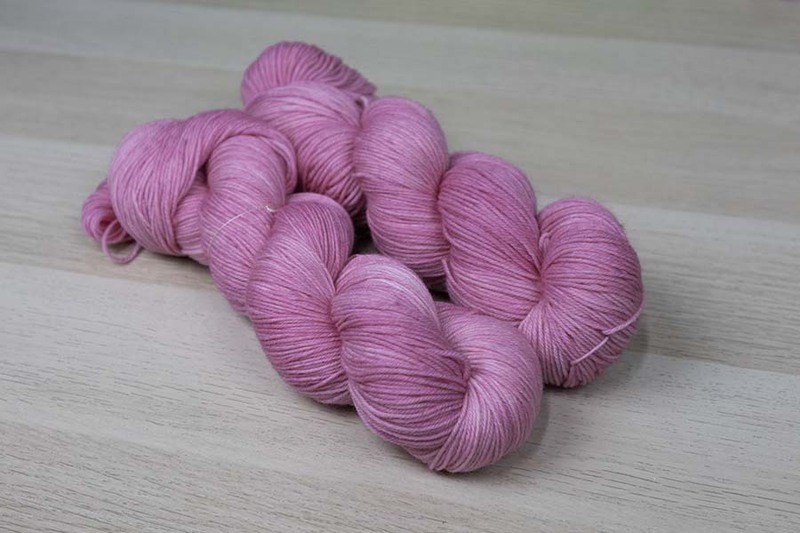 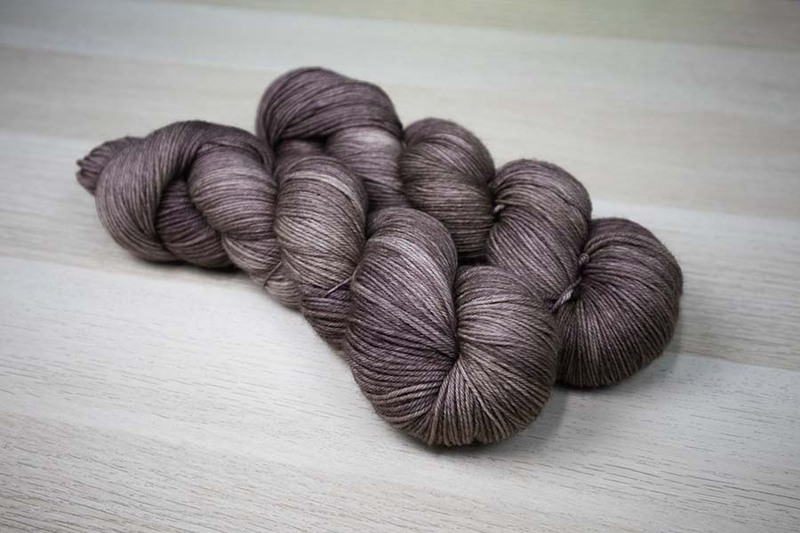 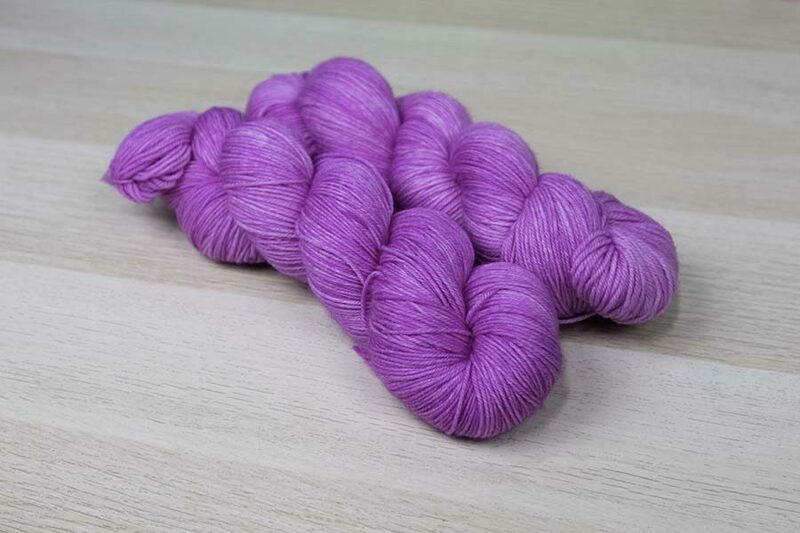 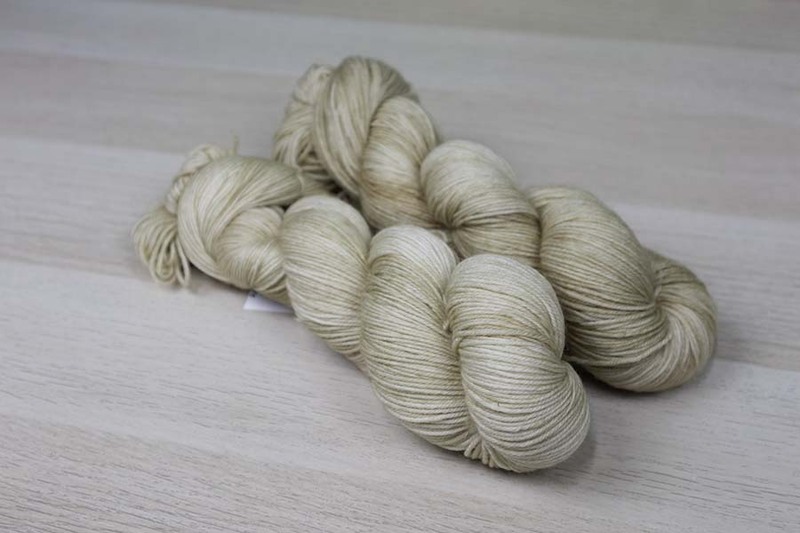 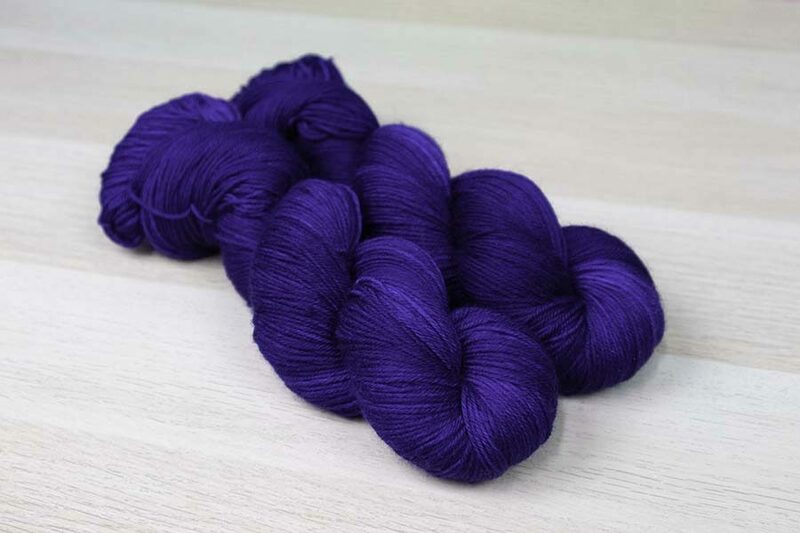 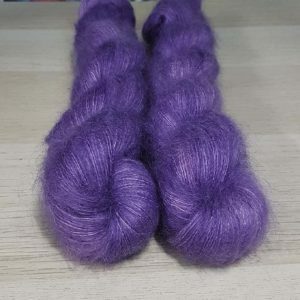 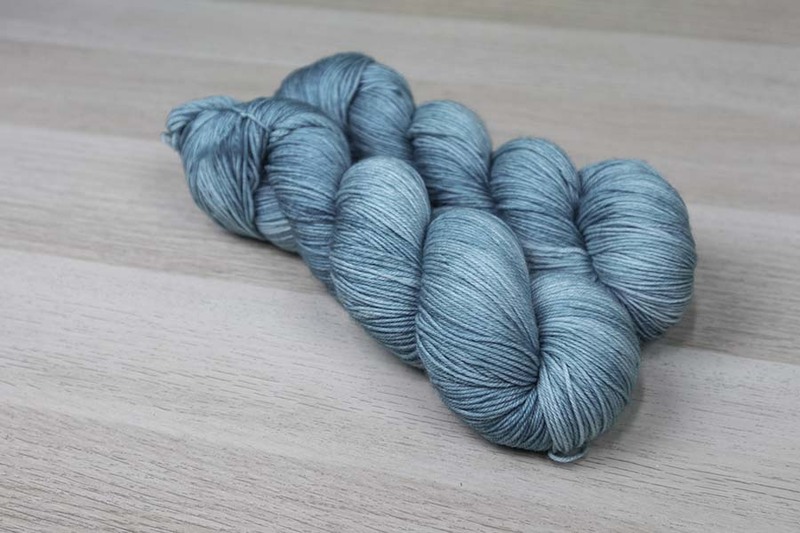 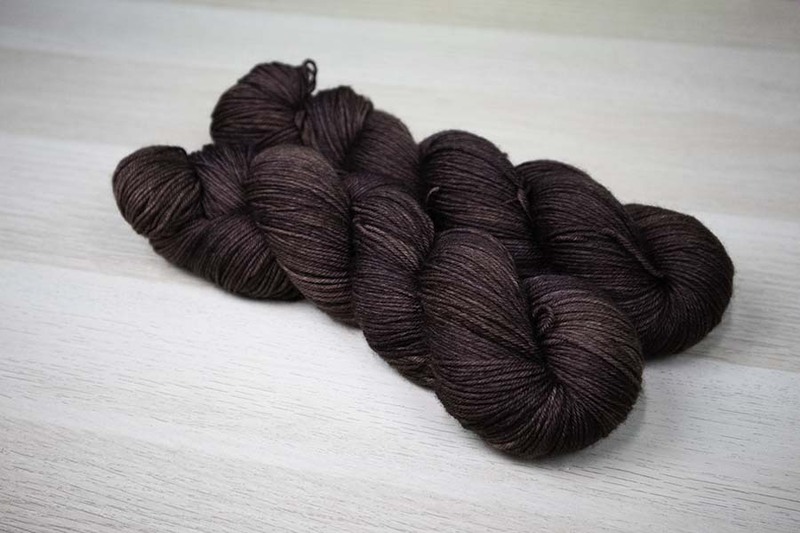 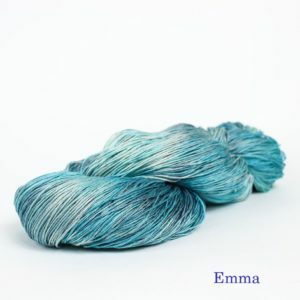 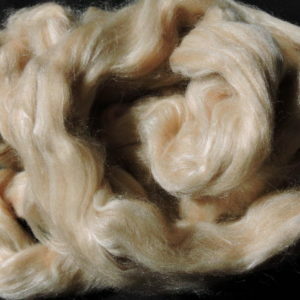 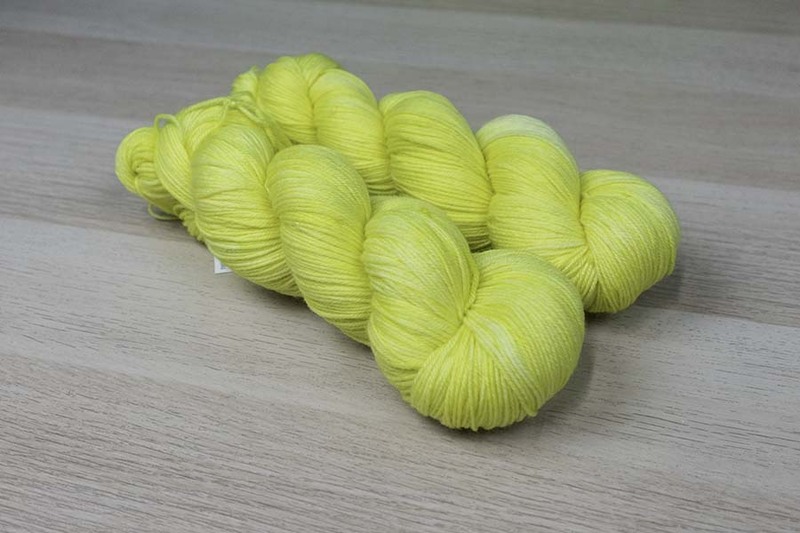 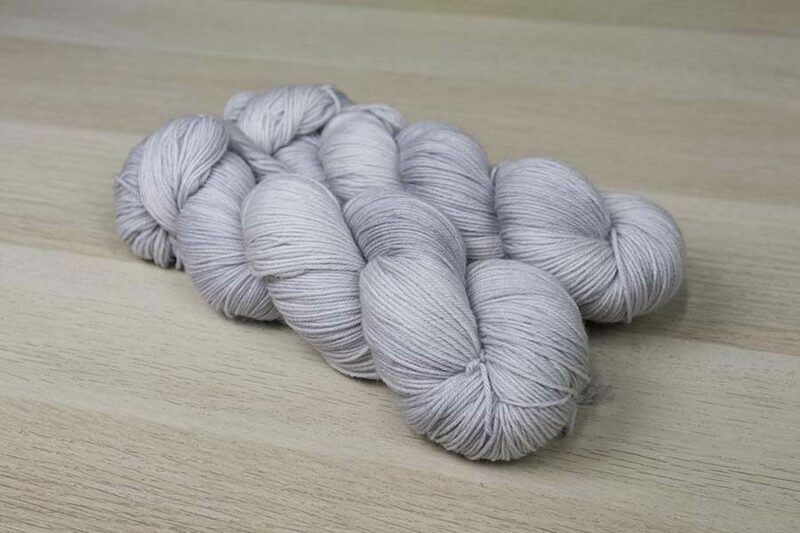 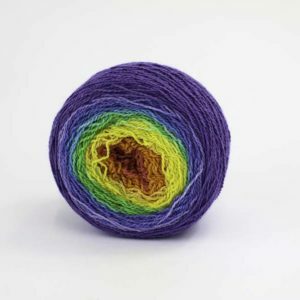 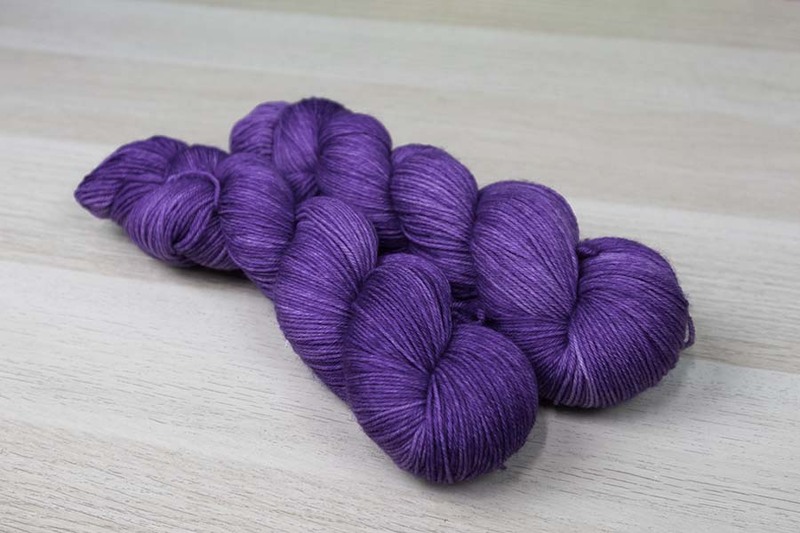 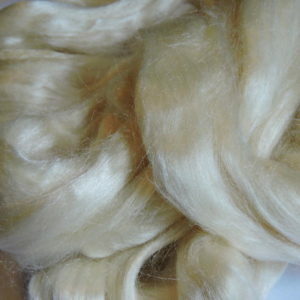 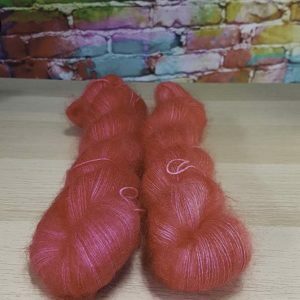 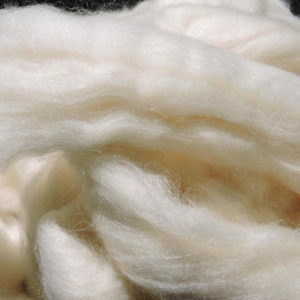 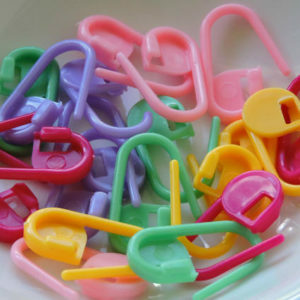 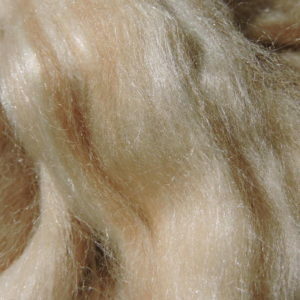 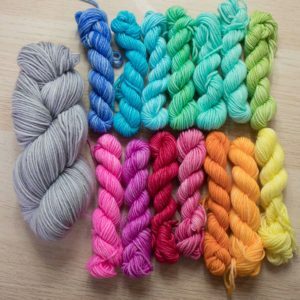 Each 100g skein is approximately 390m.